PETG SHEETS Archives · Min Plastics & Supply, Inc.
PETG (polyethylene terephthalate glycol) is a copolymer that is extremely versatile commonly used in engineering, cosmetics, storage containers, packaging. It is easily thermoformed and cut to create complex shapes with precise details. PETG sheeting provides superior cost savings compared to acrylic sheeting and maximized durability for packaging and shipping like polycarbonate sheeting. The versatility of PETG has the design freedom without worrying about durability or fabrication costs. -Benefits of acrylic, strength of polycarbonate, without the cost! 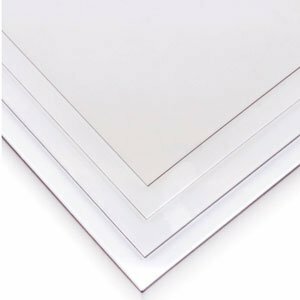 PETG SHEETS, CLEAR, 3/16 - 1/4"